I had the opportunity to go to an EdCamp for our PDS college collaboration. While I was there I widened my professional learning network and made a lot of connections with students and teachers from around my community. I also had the opportunity to leave with a lot of extra resources too! One of my favorites resources was from Michele Gill, a high school English teacher that had so much to share. She spoke at the ending “Smackdown” (60 second recap) and shared moments where she spoke about how to use VideoNot.es. 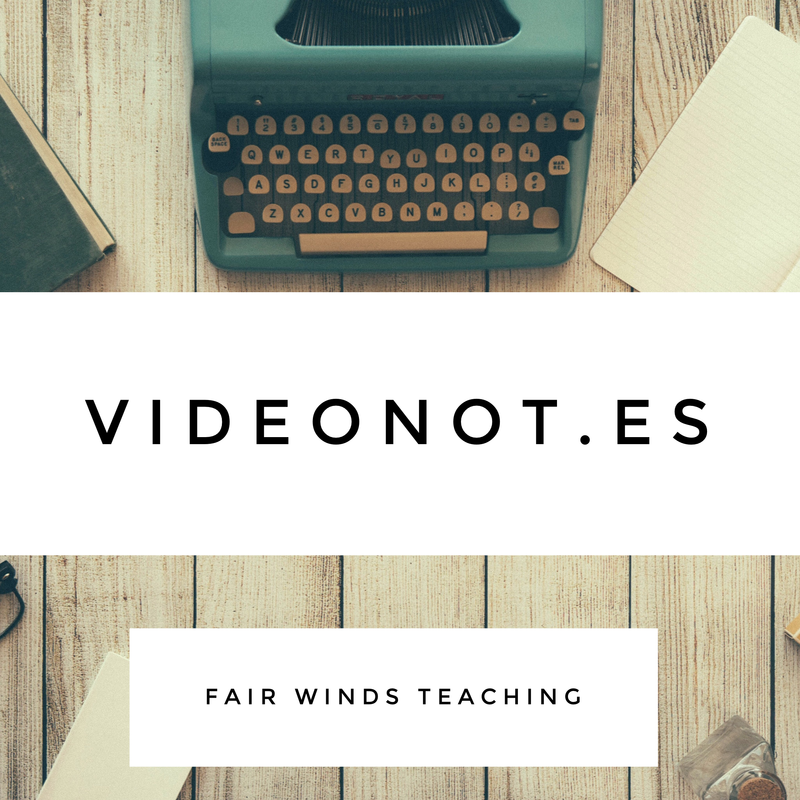 VideoNot.es allows you to add notes and bookmark spots in a video. That way the students are able to go back and review the notes. The tool is able to connect with a student’s Google Drive account and allow the student access to a video and it’s notes and bookmarks way after the lesson has been taught.